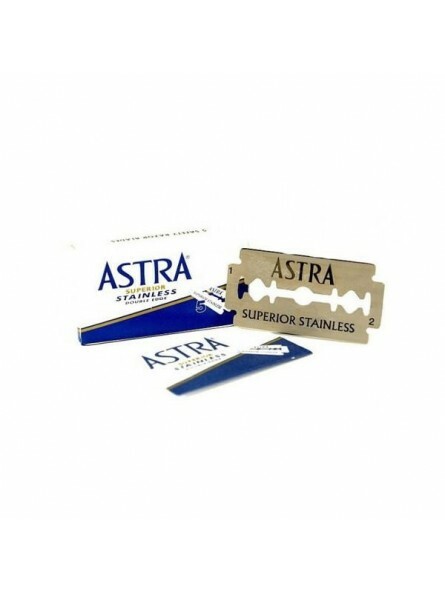 5 Astra Super Inox Double Edge Blades. 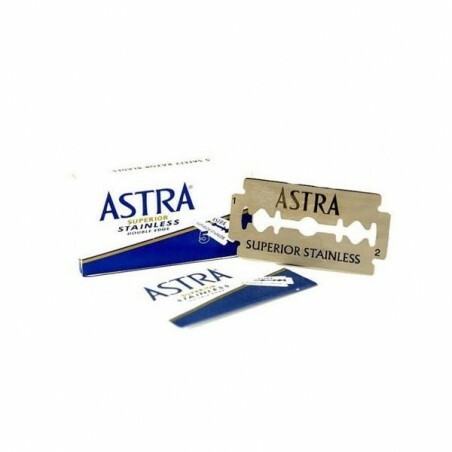 1 Pack of 5 double edge blade individually wrapped. Made in St. Peterburg, Russia.